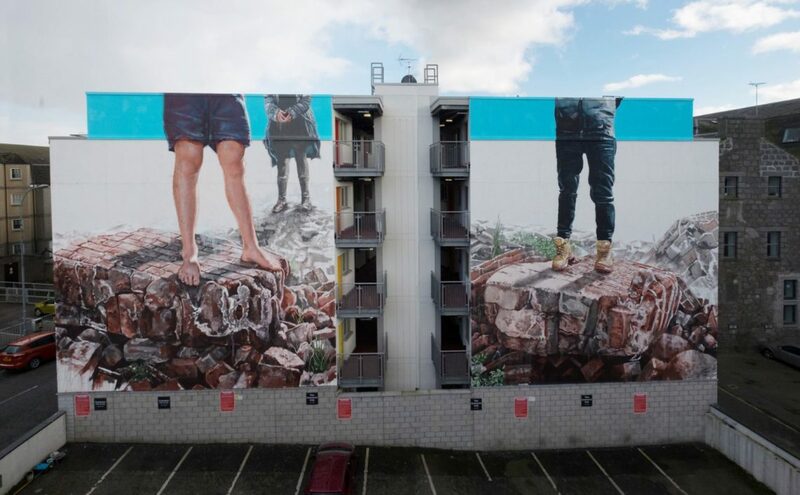 Aberdeen, Scotland: new piece by Australian artist Fintan Magee for Nuart Aberdeen. 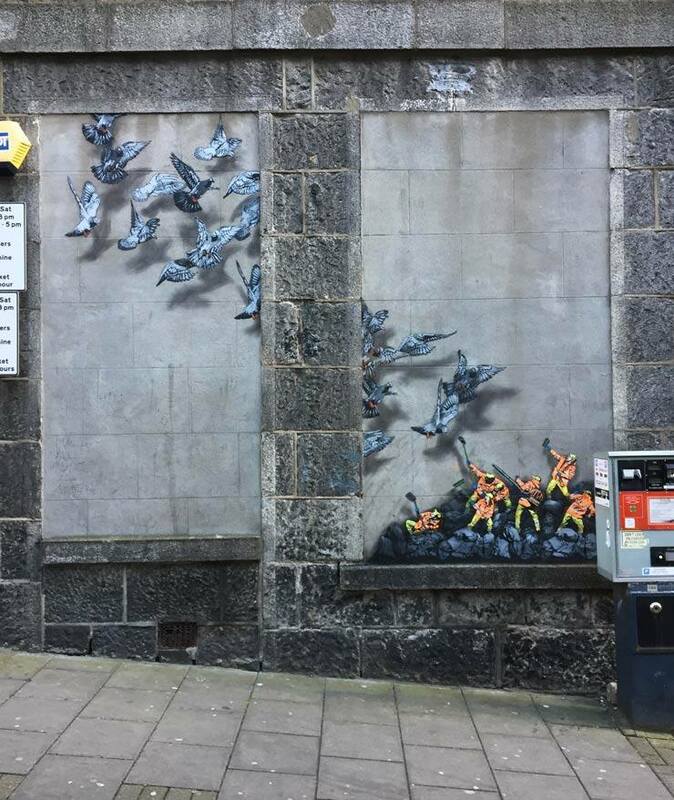 Aberdeen, Scotland: new piece by Jaune for Nuart Aberdeen. Port Adelaide, Adelaide, Australia: new piece by Natalia Rak for Wonderwalls Festival.